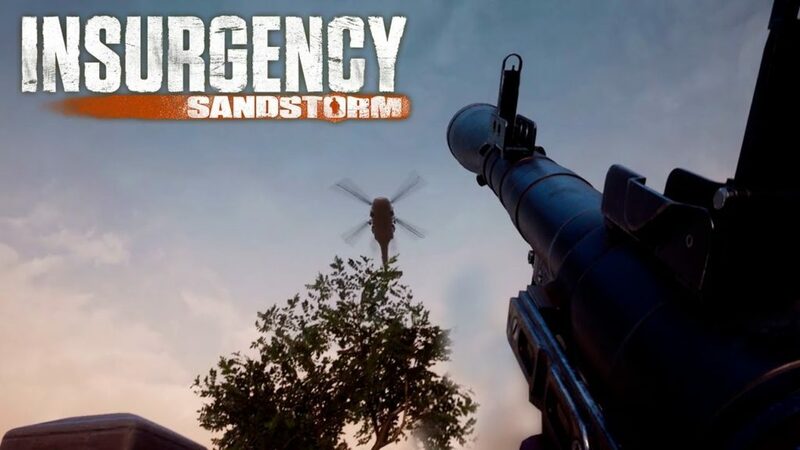 We’re excited to share the first in a series of short videos about some of the upcoming new features and improvements being developed for Insurgency: Sandstorm. This first video shows a work in progress mechanic where two player classes who coordinate together can call for ‘Fire Support’. This can come in various forms such as helicopter minigun air support, which can be shot down. Expect more Sandstorm videos, interviews and posts in the coming weeks as well as an announcement about of our closed alpha!